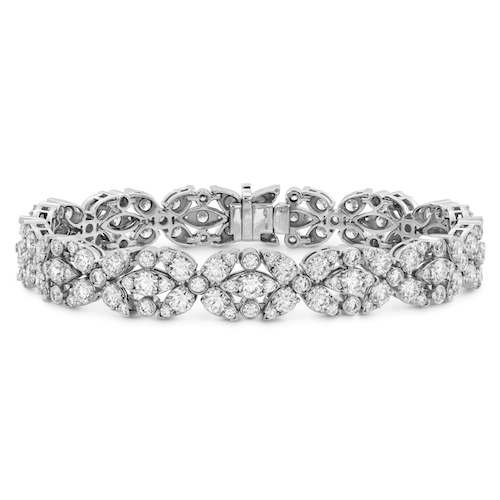 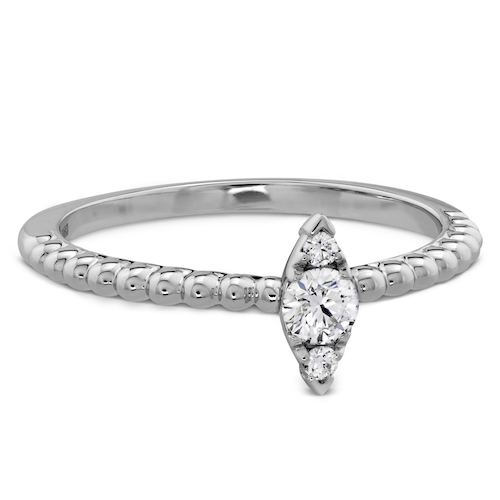 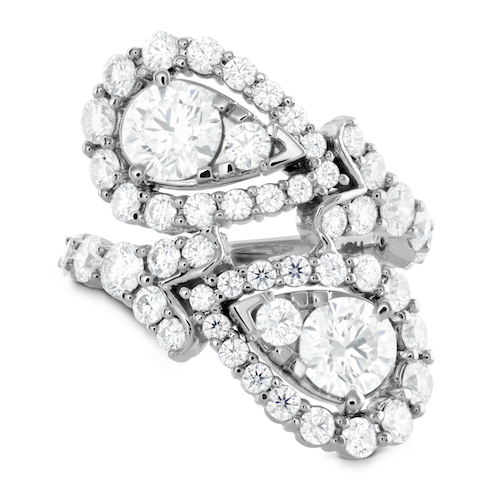 This diamond ring is both classic and fashion-forward. 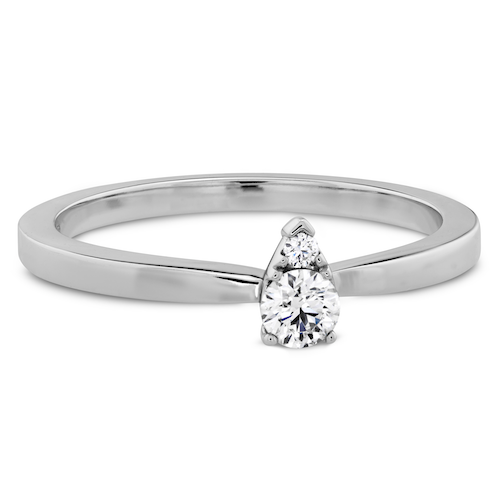 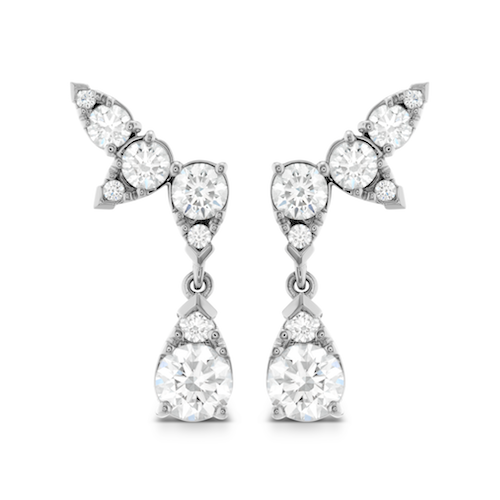 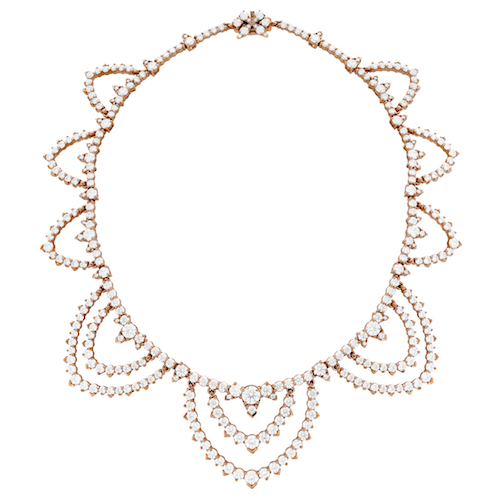 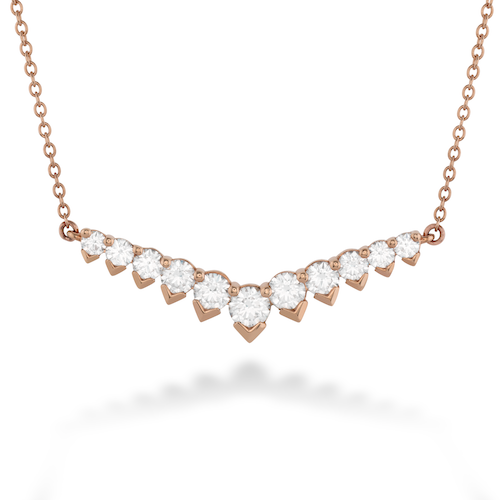 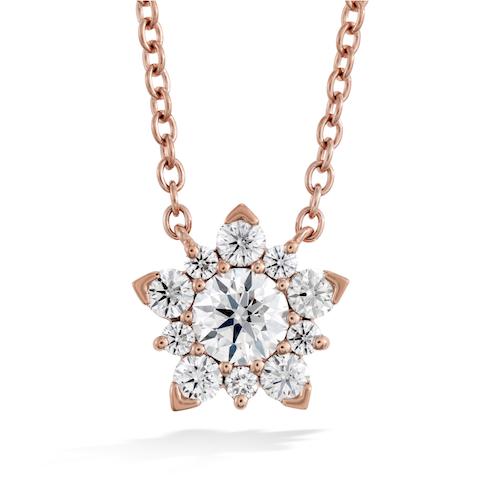 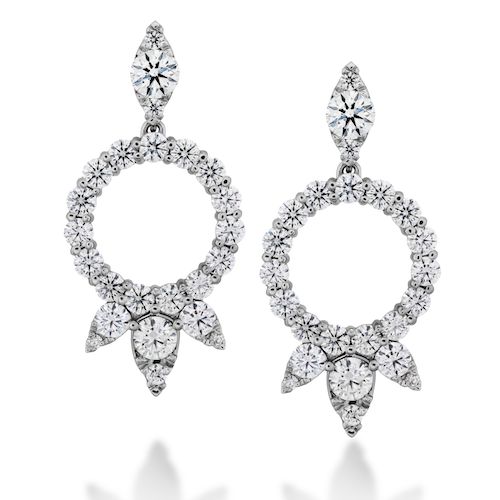 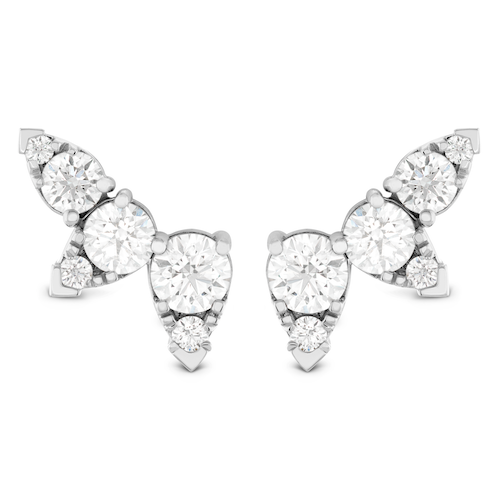 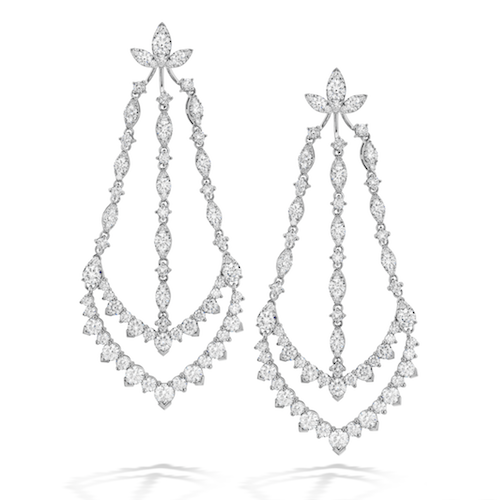 With two round cut diamonds blended to create the illusion of a pear or teardrop diamond shape, it offers a popular style without compromising any sparkle. 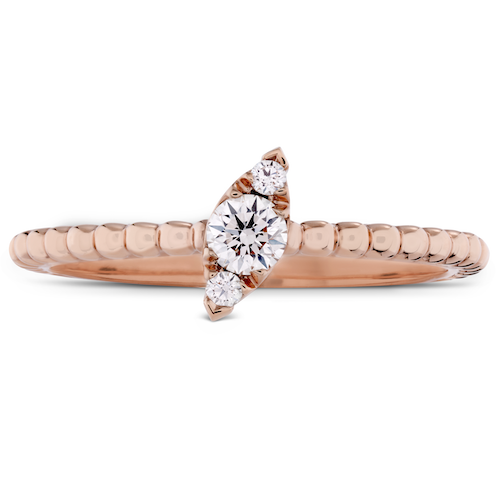 The metal beaded band also gives the ring a delicate, but unique look that is perfect on its own, or stacked with others from the Aerial Collection.